Esteban Ocon has been confirmed as Mercedes reserve driver for next season. The Frenchman, 22, will be without a race seat in 2019, with Lance Stroll to replace him at Force India after his fashion billionaire father, Lawrence, bought the team. 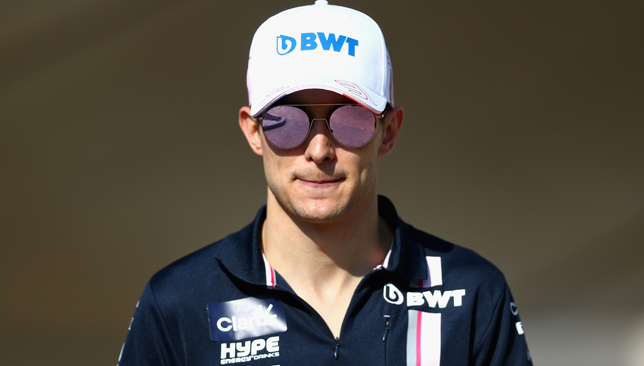 Ocon is a member of Mercedes’ junior programme, and will hope his season as an understudy to Lewis Hamilton and Valtteri Bottas will help him return to the grid in 2020. 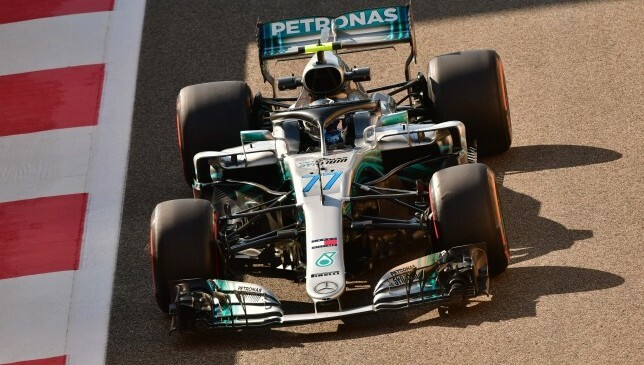 Bottas, who heads into the final race of the year in Abu Dhabi on Sunday without a win, is out of contract with the Silver Arrows at the end of next season. “We hope to do the odd test with Esteban next year,” Mercedes team principal Toto Wolff said on Friday. Ocon courted controversy at the last race in Brazil after he collided with leader Max Verstappen. 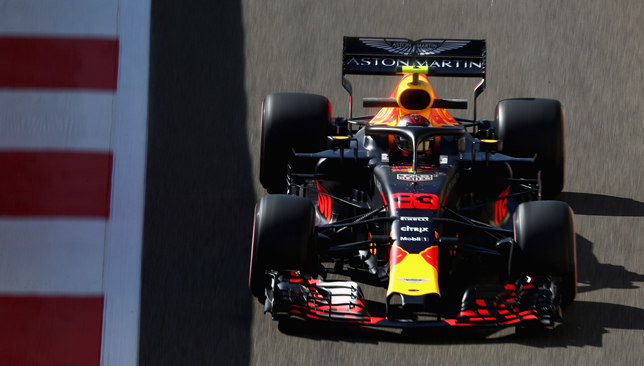 Verstappen responded by shoving Ocon in the chest three times.